Let’s begin with an example from our recent experience. A Contractor concludes a contract for construction with a Customer, the terms of which establish that he will receive a fixed sum in return for the completion of a certain amount of work. In the course of performing the work, the Contractor discovers that the project documentation does not contain a certain necessary amount of work (for example, instructions are missing regarding a certain aspect of the work, meaning that the facilitycannot be constructed). Not all the costs associated with the work in progress were included in the estimate. Despite the Contractor having given notice to the Customer of the defects in the project documents and not receiving the consent of the Customer for the provision of additional work and an increase in the estimated cost of construction, the Contractor completed most of the additional work in order to complete the project on time. The Contractor only stops working when it becomes clear that the Customer will not give his consent for the performance of additional work. Thus a substantial amount of additional work has already been done. The Customer subsequently refuses to sign the act of acceptance for the additional work and pay for it. The Contractor then in view of the Customer’s refusal to pay for the additional work approaches the court. How to protect against similar situations? This question never ceases to be important. And so we must first seek to understand what is ‘additional work’? What is theadditionalwork and how can an agreement with the customer be regarding them? 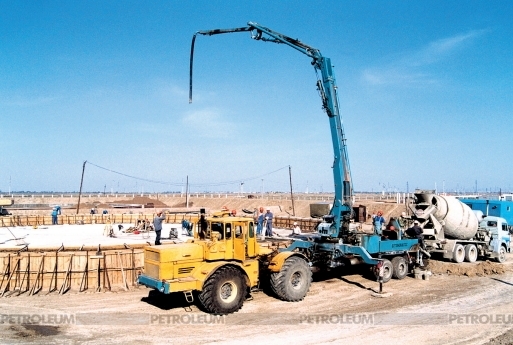 In Kazakhstan it is often encountered in practice that in the course of construction it is necessary to perform certain operations which are not included in the project documents, the implementation of which will cause an increase in the estimated cost of construction and without which the continuance of further construction will be impossible. At the same time the mere fact that additional work has been performed by the contractor does not in itself constitute a circumstance giving rise to an obligation on the part of the customer to pay for the work. If it becomes necessary to perform additional work, the Contractor, according to paragraph 4 of article 654 of the Civil Code of the Republic of Kazakhstan (hereinafter – “Civil Code of Kazakhstan”), must inform the Customer. If the Contractor has not received an answer from the Customer within ten days, then, provided that another timeframe has not been stipulated in a legislative act or in the contract, he or she may bring a halt to current operations and charge the Customer for expenses incurred as a result of halting the work. Analysis of legal practice shows that notification and agreement regarding additional work with the Customer is an essential condition for receiving payment for additional work. It is clear that legislators, by setting these mandatory conditions, are aiming to protect the customers from unjust demands of contactors who unreasonably inflate the cost of construction. 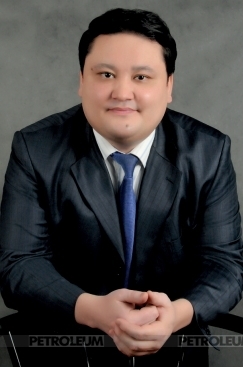 In the event that the Contractor does not fulfill his obligation to notify the Customer of the necessity for additional work, then according to paragraph 5 article 654 of the Civil Code of Kazakhstan, he forfeits the right to demand payment for them from the Customer, as well as to claim compensation for resultant losses, unless he proves that the necessity for immediate action was in the interests of the Customer, particularly if halting operations would potentially result in losses or damage to the object under construction. 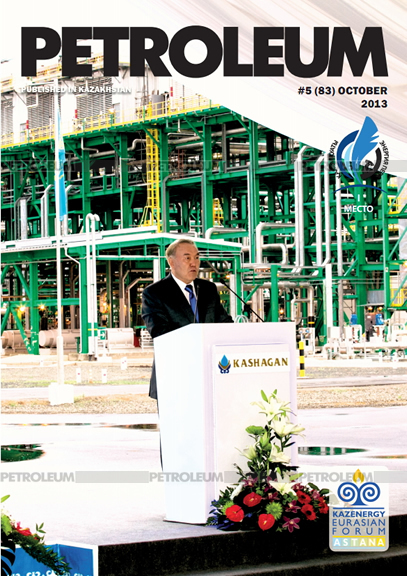 With the agreement of the Customer having been obtained for the additional work and the payment thereof, the Contractor has the right, under paragraph 6 article 654 of the Civil Codeof Kazakhstan, to refuse to perform the specified work, only if it does not fall within the professional competence of the Contractor or if such work cannot be fulfilled by the Contractor owing to reasons beyond his control. As can be seen from the above, the Civil Code of Kazakhstananticipates various scenarios for the evolutionof the relations of the Customer and the Contractor in identifying work which is not envisaged in the project estimate documentation.